HR Gourmet has been participating in those Recruitment events every now and then, and each time there is something to take with you. 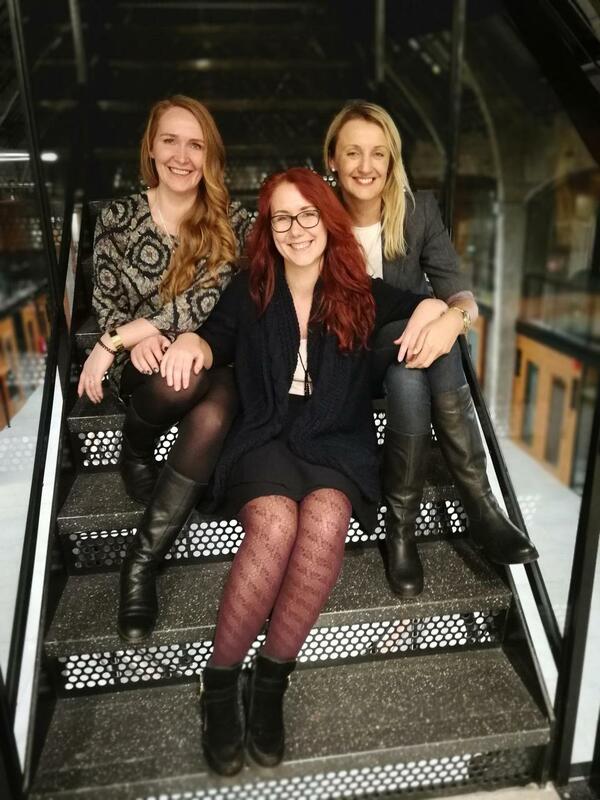 These event series are put together by three Recruitment Enthusiasts – Renita Käsper from CV Keskus, Kristiine Kukk from Pipedrive and Piret Luts from Wisemedia. Obviously they give you some insights about the series in the video as well, but did you know these events have been organised for at least a year already? They usually take place at different companies who are kind enough to host the event and by that get some very nice promo by the HR community in general. Spectacular way of working on your employer brand, isn’t it?! So far it has mostly been the innovative IT companies that have been hosting these events but what’s really needed, is to see the community in a more wider spectrum. Hereby I call out to ALL companies that have an amazing HR team to let these girls come and bring some fantastic energy into your organisation with Recruitment Thursdays. It is all of our aim to reach out to the field experts that need the knowledge of what’s really going on in different companies. If we share our experiences and actually discuss the unlimited possibilities there are to make HR, specifically Recruitment even more effective, we should grasp that opportunity every chance we get. Taxify has a lot of office rooms in that building alongside with some other companies, including Äripäev. All the guests were welcomed in a very IT-flashy manner – with great food, amazing drinks and even better company. We got a presentation on their plans of expansion and got to ask anything we wished to know about the company. I for one, did not know they are the most popular taxi vendor in Africa as they treat their drivers so much better than anyone else in the area. For this year they are looking to hire ca 170 new specialist into house, so their growth is going to be considerable. 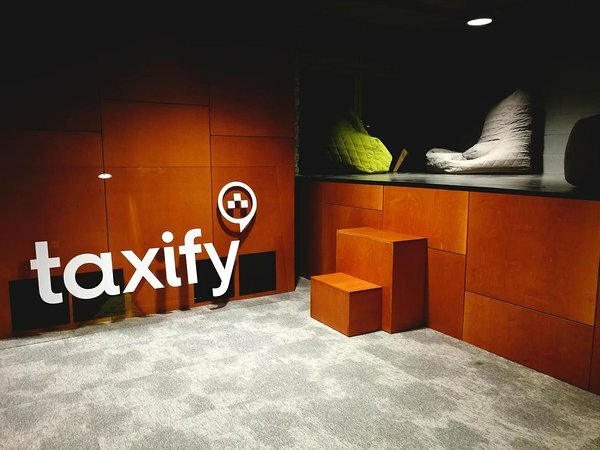 By the way – they are also looking for a Head of HR and more Recruiters to come on board: https://taxify.eu/careers/ So, if you are looking to change your organisation and wish to have a proactive and fresh minded team behind your back, go get them. · Project Euler – for finding Data Science people. · HackerRank and their leader board. · Yandex – Russian search engine to give you better local results when looking for developers and other. · Code jam is an international programming contest, their score boards is what you’d be looking for. · FB hacker cup – also an international programming contest administrated and hosted by Facebook. · Coursera – offers courses for data science, computer science, business and more. Participants are rather actively commenting there and with a bit of effort, easily to be found. · Udacity – free online classes and shared lists of participants once you make an account. · Edx – again a courses environment. · Rapportive + name2mail - Rapportive is a Gmail plugin that shows you the latest social network updates from whoever. Name2mail gets you any e-mail based on name. You can find both on Google Chrome extension lists. · Codeforces - Programming competitions and contests, programming community. Get the list of participants. · Leetcode – environment for learning and getting better skills at coding. Get the list of participants. · Codechef – offers programming competitions. Get the list of participants. 2. While we sit here, she’s meeting up with some Angular enthusiasts in Warsaw. She’s also interested in cycling and dancing. What’s her name? 3. This software engineer has cycled to the top of Mount Diablo. You can find him and his other achievments in a social network for athletes. What company does he work for? 4. 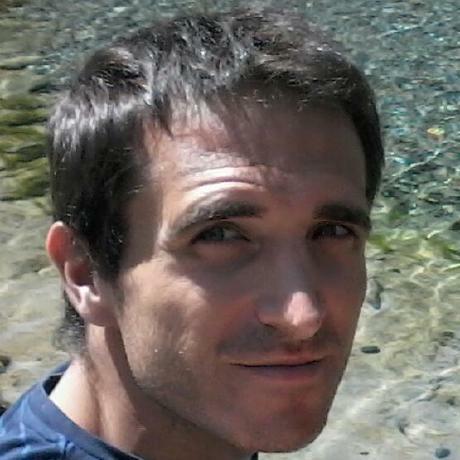 He is 44 years old, he’s a gay software engineer. He’s also a 5-star landlord who rents out an apartment in California for 90 bucks per night. How old is his husband? 5. What a handsome lad! Can you tell me his personal (Gmail) email address? 6. This StackOverflow user from Tallinn had the first computer model “Commodore 64”. What is the first company he worked in? 7. There is an algorithm artist who likes to crash at other people’s places for free when travelling. What western language is he learning? 8. Github: How many forked C++ repositories does the most popular Swift contributor from Berlin have? 9. Who is Tallinn’s most talkative developer, tweeting ca 25 times per day over the last 7 years? 10. An Australian entrepreneur got addicted to Mexican food while working in San Francisco. In what city does he live now? Did you get all excited and started sourcing for those answers? Great! Write us if you are looking to check for the correct answers, we’ve got them all. And as it were, 3 people got best results answering 5 out of 10 correct and won the 50EUR taxi voucher prize. Kristiine Kukk from Recruitment Thursday was one of them – congrats! Finally, we also got a tour around Taxify’s office and rooms. I’d work there, that’s all I got to say about that. I believe Recruitment Thursday is a great event series where everyone should take part in, who works in HR and Recruitment. Every month you have the chance to get to know some other organisation and their systems, processes. Best way of getting better is by exploring what’s out there. Keep an eye on their events here!